Earn 569 loyalty points when you order this item. 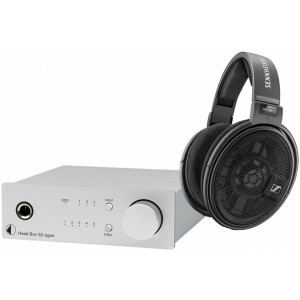 Exceptional headphone package incorporating Sennheiser HD660S Headphones and Pro-Ject Head Box S2 Digital headphone amplifier fusing design and technology from two world-renowned audio manufacturers. Sennheiser HD660S Headphones descend from the legendary HD 650, which feature an improved sonic performance with a new transducer design for the sophisticated audiophile that will perform in a large range of listening situations. For more information on the amplifier, please visit our main Head Box S2 Digital page. 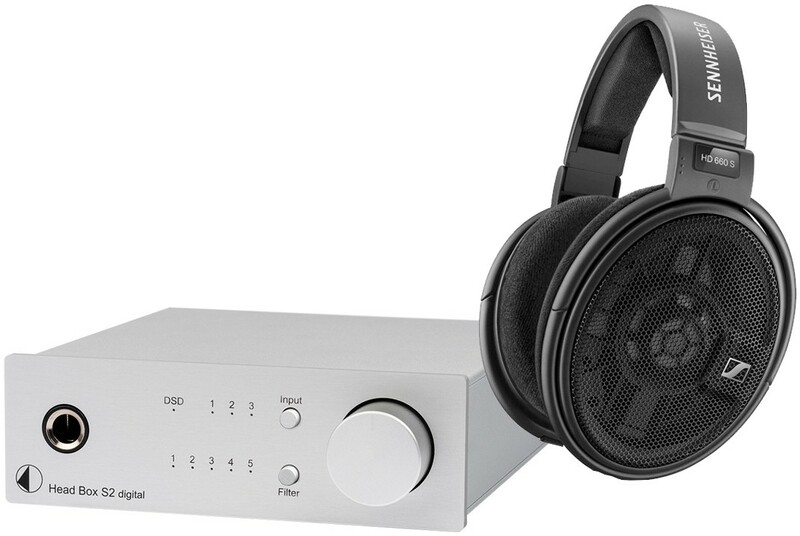 For more information on the headphones, please visit our main Sennheiser HD660S page.